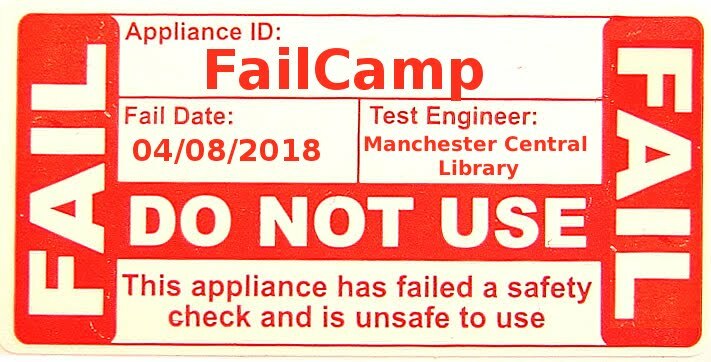 librarycamp: Buy a LibraryBox for your library. Share content without the internet! Buy a LibraryBox for your library. Share content without the internet! LibraryBox is an inexpensive portable private digital distribution device, capable of delivering non-DRM digital files to any device with wifi and a browser, even in areas without Internet access. After more than 2 years of development and a wildly successful Kickstarter campaign, libraries and other organisations finally have the opportunity to purchase a LibraryBox at http://librarybox.us. Online sales of LibraryBox will begin January 24th, 2014, to coincide with the opening of the American Library Association 2014 Midwinter Conference. This launch marks the first time that individuals, libraries, schools, and other organisations can purchase a pre-built, tested LibraryBox for use in sharing digital files. Organisations that want to utilise the technology for outreach, delivering content to remote areas, and on-the-go mobile content delivery can now purchase and experiment with LibraryBox. 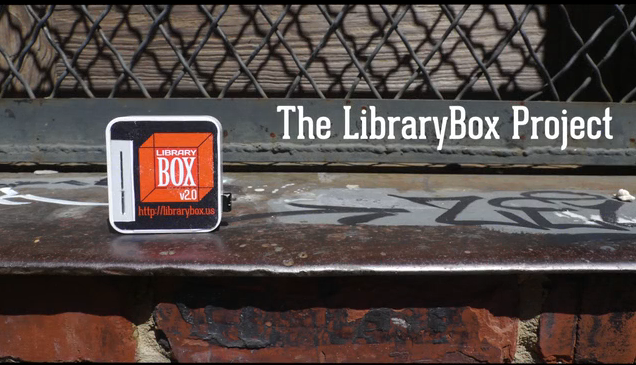 LibraryBox v2.0 will begin shipping to buyers in March 2014 at a cost of $150. LibraryBox shares files that are loaded onto the included USB drive by creating its own private wifi network and sharing files to devices via any standard web browser. LibraryBox can share non-DRM digital files with devices that have wifi capability and a web browser, such as smartphones, tablets, laptops, and e-readers. Users can download files anonymously by connecting directly to LibraryBox and not to the wider Internet. Libraries and educators around the world are already using LibraryBox to deliver ebooks to children in rural Ghana, to bypass censorship of learning materials in China, and to share digital material on street corners in France. LibraryBox is currently being used in 17 US States, 17 countries, and on 6 continents to deliver digital information to users..LibraryBox is a product of Evenly Distributed LLC.